This past wash day I was 11 Weeks Post my 7/11 Relaxer Touch Up. 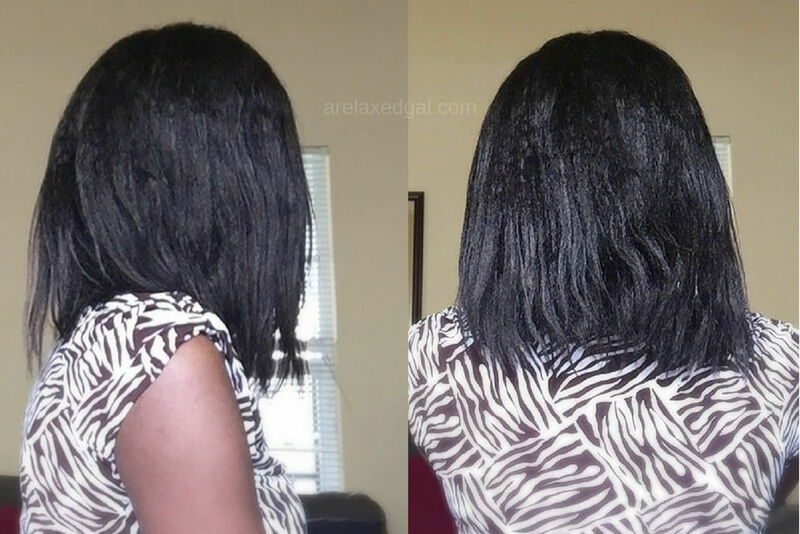 This was also my last during the 30 Days of Hot Oil Treatments Challenge and thankfully it went better than last weeks wash day. 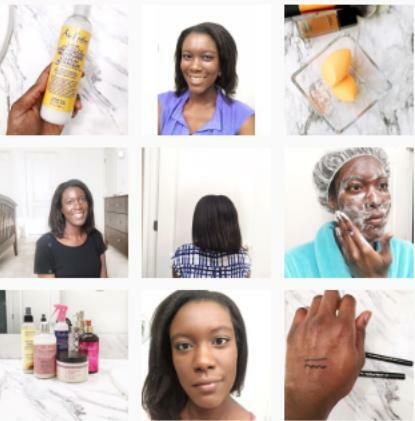 I started with a 24+ hour deep condition using Eden BodyWorks Jojoba Deep Conditioner. The products I used last wash day dried out my relaxed hair and I couldn't keep my hair moisturized. By doing this long deep condition I was able to have moisturized hair for a couple of days. After applying the mixture to my scalp and strands, I put on the Hot Head Deep Conditioning Cap. 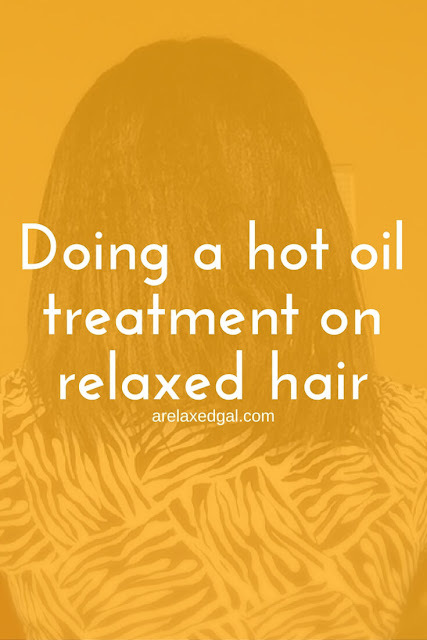 The mixture of oils combined with the heat from the cap resulted in super moisturized hair! I felt clarifying was in order so I cleansed with SheaMoisture Jamaican Black Castor Oil Shampoo mixed with filtered water in an applicator bottle. Then I rinsed with green tea and apple cider vinegar mixed together. Before stepping out of the shower I conditioned for a few minutes with Aphogee 2 Minute Reconstructor. I squeezed out the excess water and wrapped my hair in a towel which I wore for about three hours. Then I applied Cantu Shea Butter as my leave-in and air dried for another few hours. By the time I went to bed, my hair was just about dried so I sealed with almond oil, cross wrapped and got some shut-eye. I was happy with the results the next day and plan to wear my hair up for most of the week. 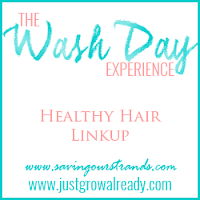 Anywhos...thanks for sharing your #washdayexperience chica! Lol. I was thinking the same thing about how smooth my hair gets. If someone had told me a couple of years ago that I could get smooth hair without using heat I would laughed at them. Thanks for reading. Never heard that oils are used for treatment in such a good way. Always thought that oils are used for cooking and cleaning purposes. Oils can be used on your hair and also on your skin. You just have to be careful about what natural oils you use and make sure they will help versus hurt your hair and skin.